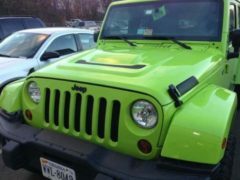 No other bumper can give your Jeep this many looks! 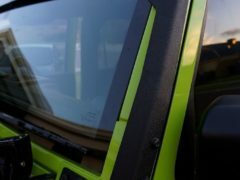 The most versatile bumper system ever created, the XHD Modular Bumper System provides dozens of different looks and styles so you can customize your bumper the way you like it. 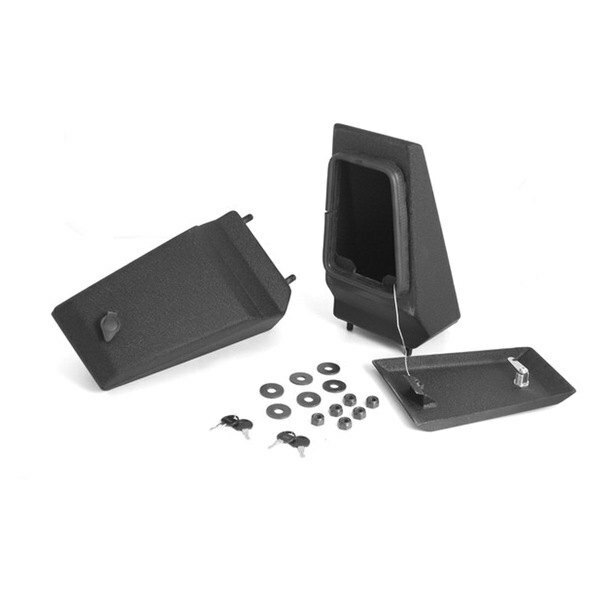 These lockable storage ends bolt to XHD modular front bumpers and turn your bumper into a stylish watertight storage vault. 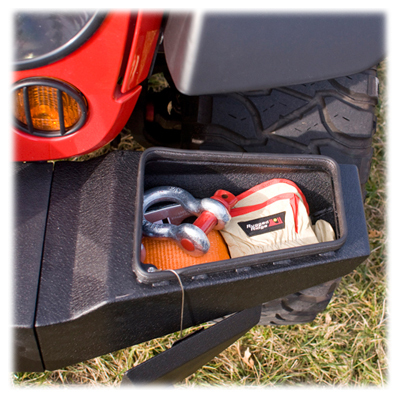 The XHD storage ends are a great place to stow recovery gear and other valuables. 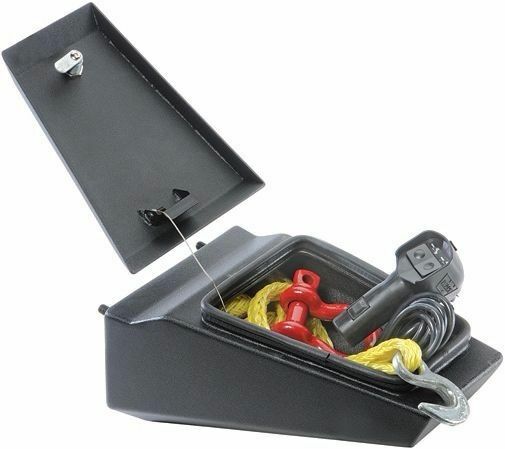 Beefy steel construction, a watertight seal, and lockable lid help keep mud and water out and your gear in. 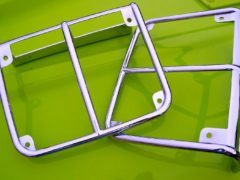 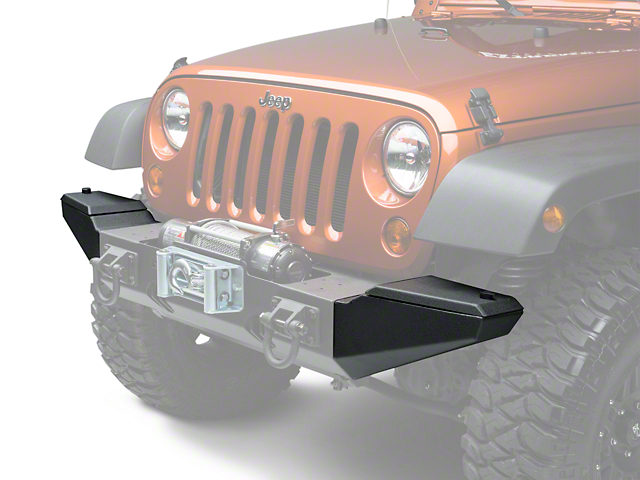 Be the first to review “Rugged Ridge Storage Ends for XHD Modular Front Bumper” Click here to cancel reply.